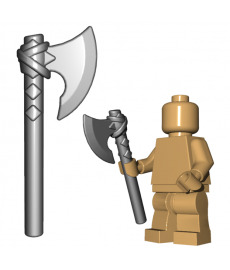 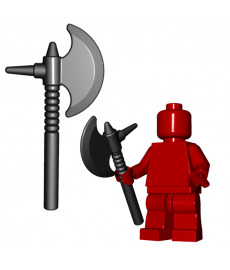 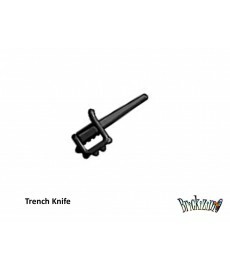 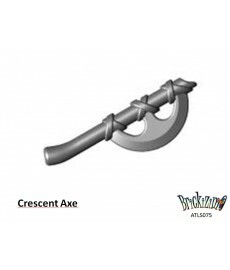 Crescent Axe Designed by BrickWarriors. 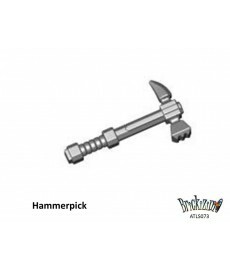 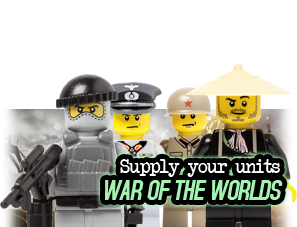 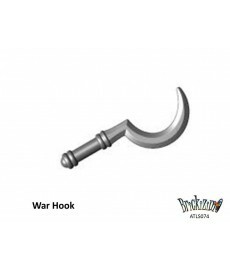 War Hook Designed by BrickWarriors. 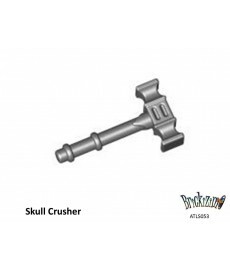 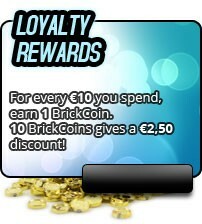 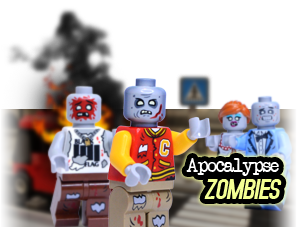 Skull Crusher Designed by BrickWarriors. 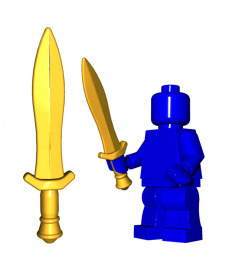 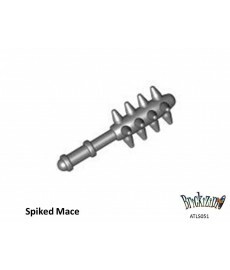 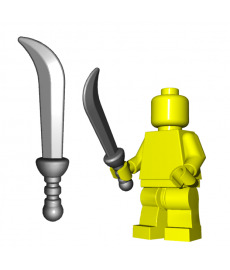 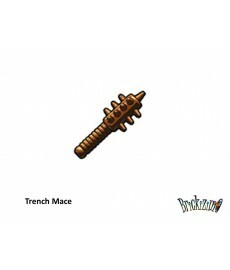 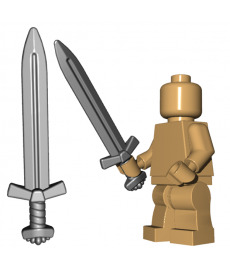 Spiked Mace Designed by BrickWarriors.